Do you have information that you need to get out to your clients, customers, or organization members in a clear, concise, cost-effective format? Custom booklet printing sizes, formats and papers, as well as custom finishing can be used to create distinctive designs that will make you stand out in Syracuse, NY. 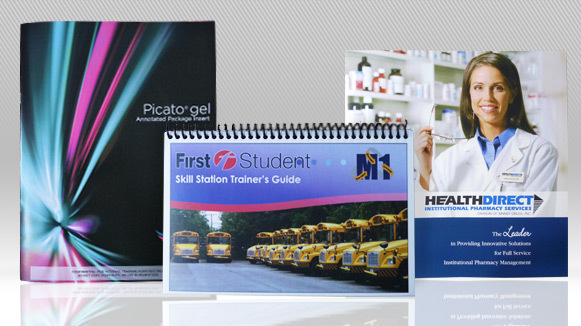 The Seaboard Graphics team of talented graphic designers is available to help take your vision and create a booklet that will make your clients take notice. 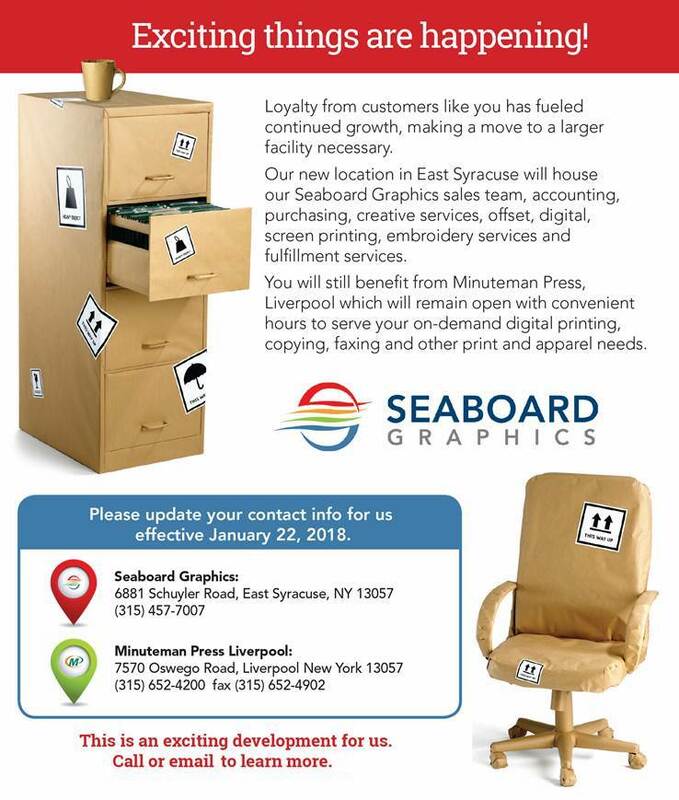 For more information about booklet printing services in Syracuse, NY through Seaboard Graphics, call us at 800-721-1663 or fill out this simple online form. We look forward to helping you with all your printing service needs.